I always love seeing my former college roommate, Kari, and her children! She honestly has the most well-behaved and helpful boys I have ever met! 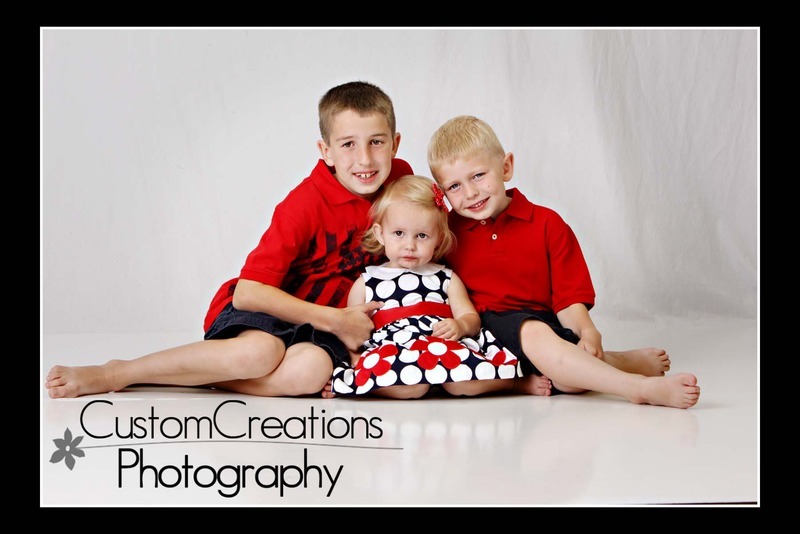 They were such amazing big-brothers to their little sister who wasn’t so sure about the session! The held her and helped her keep calm, it was really quite adorable! I am so happy for her and her beautiful family!! I love how the universe aligns us with people when we have lost touch after college!! Here is a sneak peek of their session!